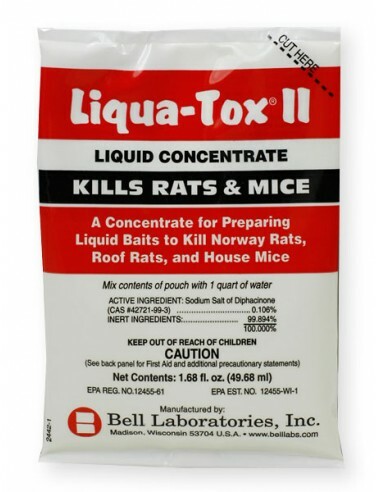 Bell Liqua-Tox II is a liquid concentrate rodenticide created by Bell Laboratories, noted for its outstanding rodent acceptance and control of Norway Rats, Roof Rats, and House Mice ! 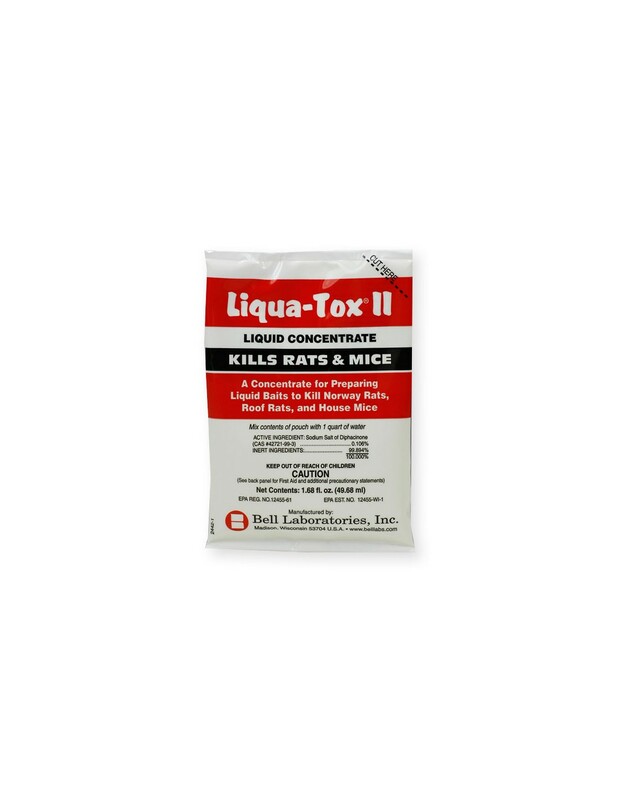 Simply dissolve liqua-tox in 1 quart of water, then soak vegetables, fruits, nuts, etc. to make the perfect rodent bait. 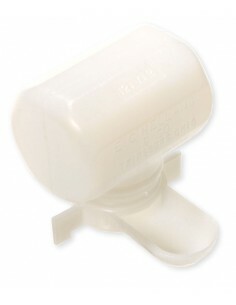 Works great for squirrels and pigeons too !